I took the kids to the harp petting zoo first, and they all had a little play. Then we went and watched a performance before heading back to the petting zoo again. 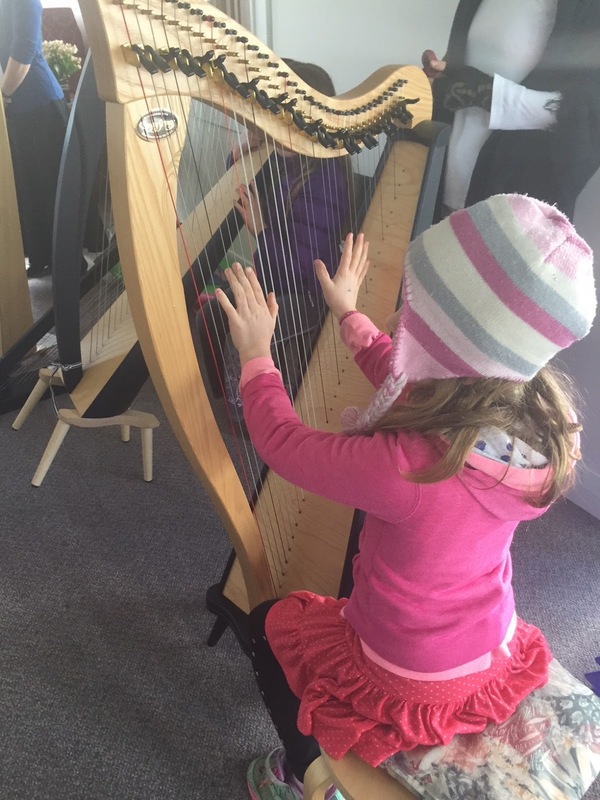 The children were so much more expressive on their harps after watching the concert. It was a beautiful afternoon, so after we left 100 Harps, I took the children to the Blockhouse Bay playground for fresh air and exercise. The playground looks out over a beach, and I COULD NOT resist filling up one of my reusable bags with seaweed for my garden. I just threw the bag into the washing machine after I had emptied it and now it's back into its normal shopping bag rotation. On Sunday we had friends over for lunch - a simple potluck affair of rotisserie chicken, buns, oven chips, coleslaw and salad vegetables. Afterwards we all drove into the city to go to Cakes 'N' Ladders, a board game cafe that our friends have been to several times. You pay $2.50 per person per hour you're there, and get to play any of the board games in the cafe. It's a good way to try out board games you've been thinking about buying. 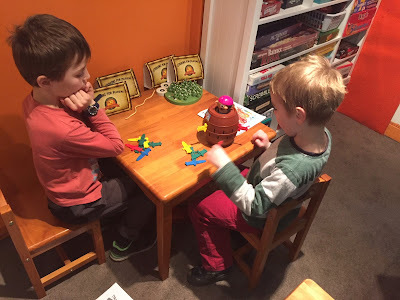 The kids played several games with each other. Unfortunately I was coming down with a cold, which got the best of me while we were there, so us adults had to cut our game short. We all headed back to our house where I had a nap while Paul ordered pizza for everyone for dinner. I knocked my cold on the head pretty quickly by taking lots of vitamin C, taking three drops of Lugol's iodine solution daily, and eating a clove of raw garlic. This week I was able to make use of my emergency container several times. 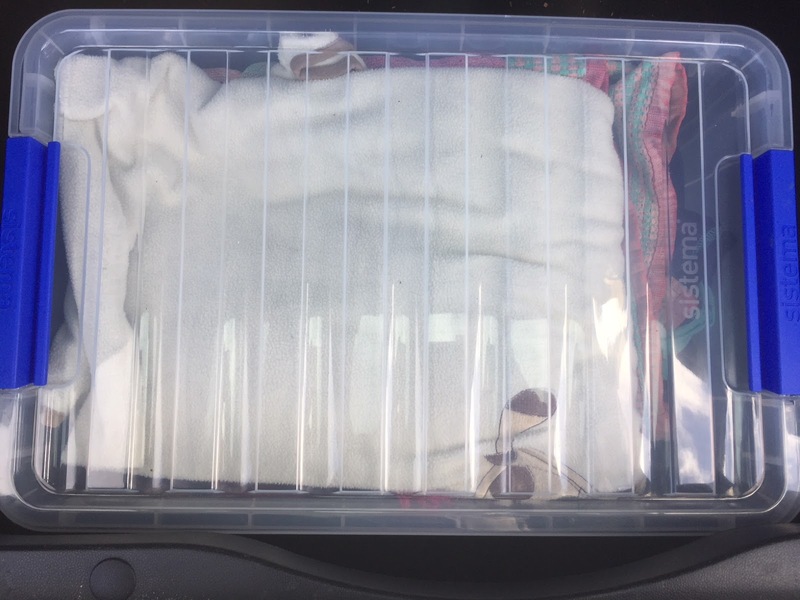 It's a container I keep in the boot of our car and it's filled with spare clothes for the kids, including togs and rain coats. 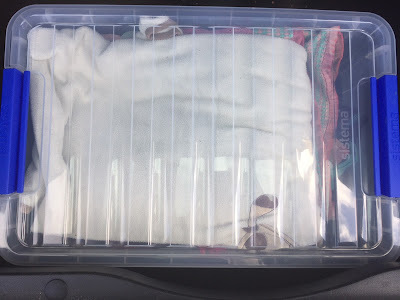 It also holds a towel and a light blanket. We used jackets from the container twice this week, when the weather did a sudden 180, and we also used the blanket for the children to sit on during a class that was held on a cold wooden floor. I'm so glad I put this container together. 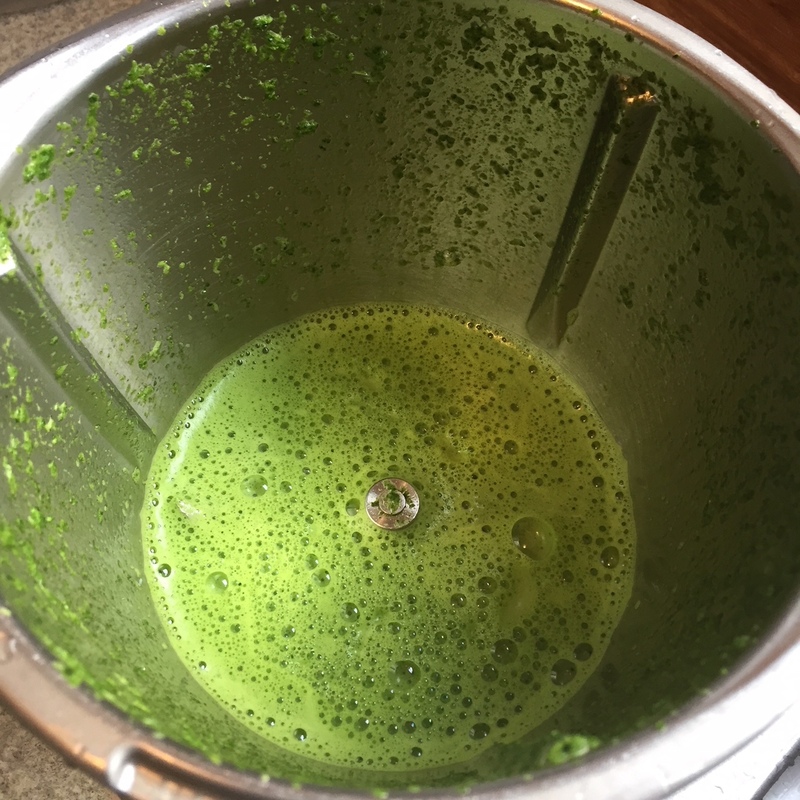 I've been trying to make the most of the abundant kale currently growing in my garden, by whizzing up green smoothies for my breakfast most days. 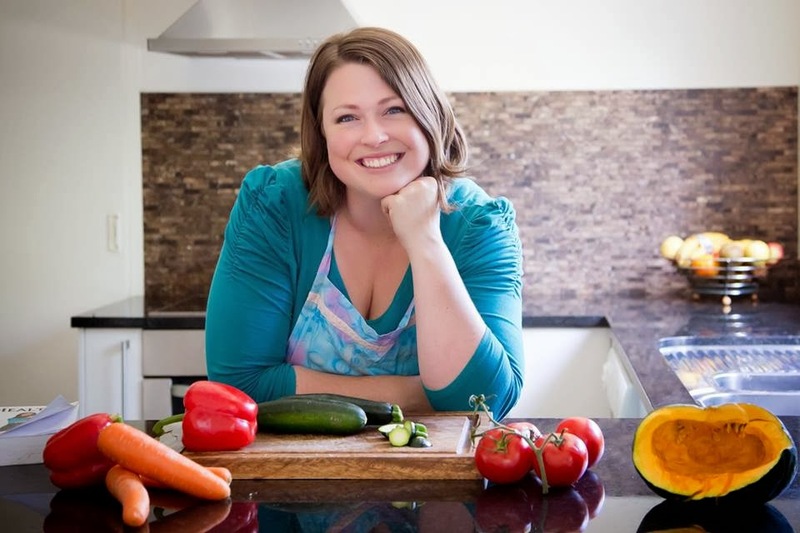 I usually throw kale, spinach, parsley, frozen okra, frozen strawberries, frozen blueberries, ground flaxseed, chia seeds, collagen powder, cinnamon, vanilla, vitamin C, Natvia and water into my Thermomix and whizz it all up until smooth. I was adding a teaspoon of spirulina powder as well, but I've just run out so I'll need to buy more. My kids won't go near these smoothies, but I don't mind them. 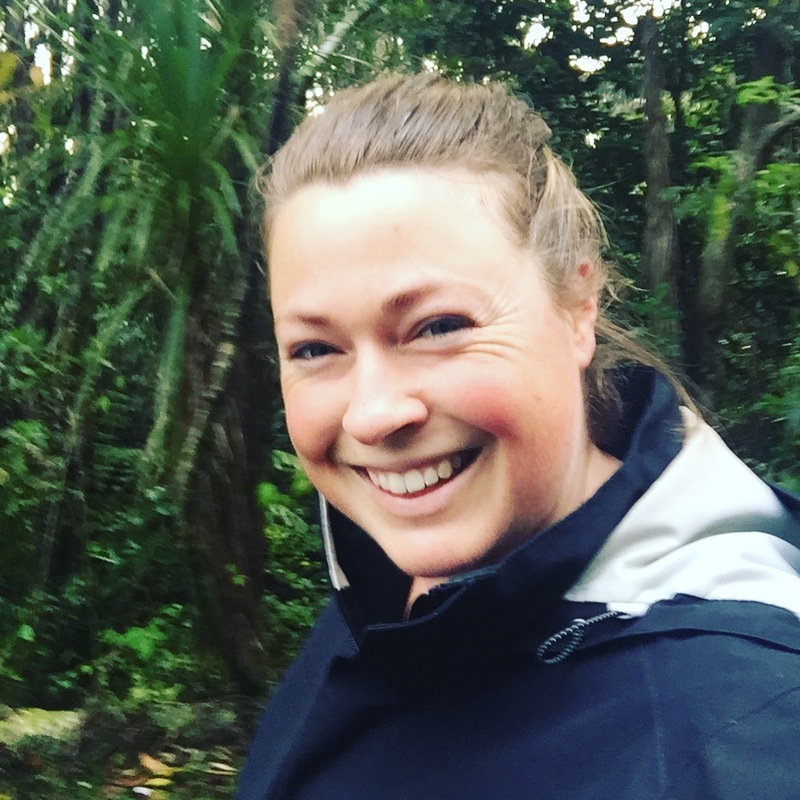 On Monday morning I had an appointment with Voice Therapy at Auckland Hospital, because I've had a hoarse voice for almost a year now. The Voice Therapist stuck a camera down my nose and had a good look at my vocal chords. She showed me the videos after she'd finished and it was pretty fascinating. To make sound, your vocal chords are supposed to move towards each other at the same time, but mine have adopted a subtle follow pattern, which the therapist thinks might be due to nerve damage. I had a terrible cold when I went to SISTAS conference last year, but I sung anyway and it might have permanently damaged my vocal chords. I'm pretty devastated at the loss of my voice, because I've always loved to sing and now that's not really a possibility. My voice also gets tired reading to the kids, and I can't put the expression into their stories that I'd like to. I'm going to voice therapy again next week, where the therapist will work with me to make the most of the voice I do have. In the meantime, please pray that my nerves will heal and my voice will come back. I miss it. 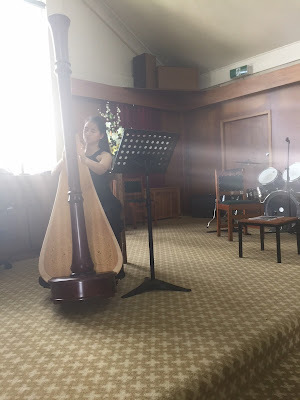 While I was at my voice therapy appointment, Paul took the kids down the road to The Domain, The Winter Gardens and The Auckland War Memorial Museum. (He said they were able to pack so much into the hour because they didn't stop to take photos.) The kids LOVED the museum and have been begging to go back, so guess where Paul will be taking them when I have my next appointment? On Tuesday night, Paul and I went to our regular parents' group and our friend babysat for us. She goes to the same parents' group, but on another night, and on those nights I babysit for her. 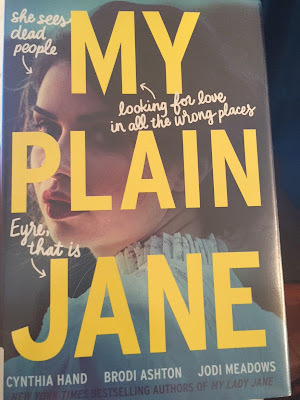 This week I started reading the recent release, My Plain Jane, by Cynthia Hand, Brodi Ashton and Jodi Meadows, but I just can't get into it. It's killing my life-long love of Mr Rochester and Jane Eyre, so I'm not sure if I'll finish it. 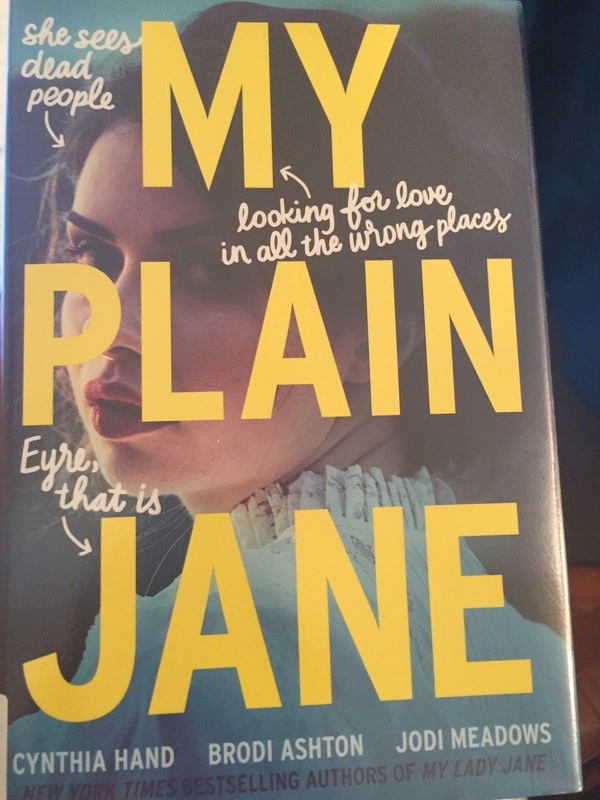 I really loved these authors' first book, My Lady Jane, so I'm pretty disappointed that this book isn't living up to my expectations. Definitely go read My Lady Jane though, because it is awesome. 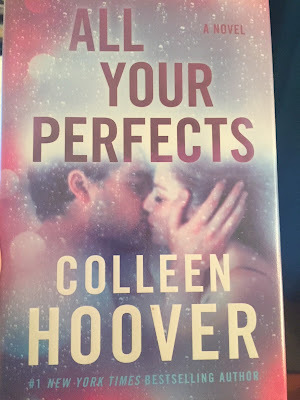 This week I also read (and actually finished) another book called All Your Perfects by Colleen Hoover. 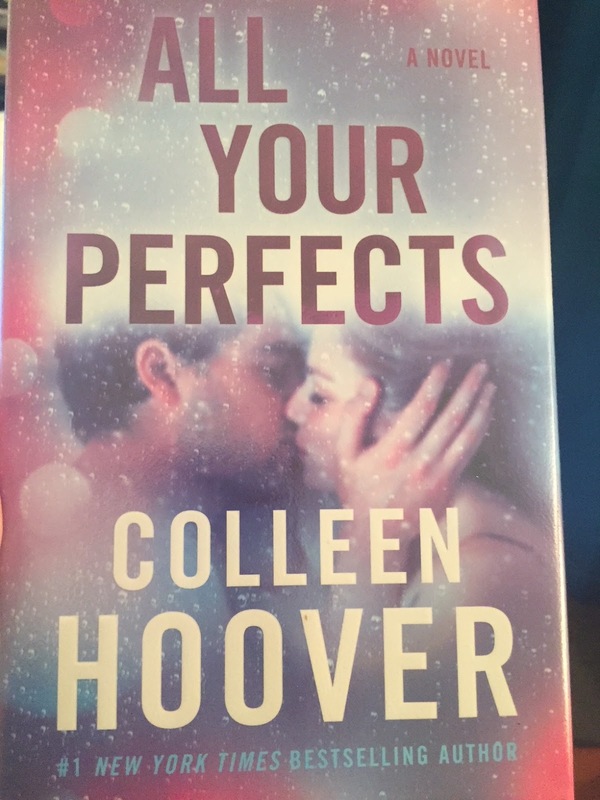 It's about a couple dealing with infertility and it made me cry, but in the best possible way. It's got some mature content, so I'd recommend it for more mature readers. It will definitely make you appreciate your spouse more. I got both these books out from the library, because the library is awesome. I've got more library books in my to-read pile, but lately in the evenings I've usually been watching YouTube to unwind. I really love Darci Isabella's channel, and through her I was introduced to Justin Rhodes' homesteading channel, which I'm also really enjoying. Both these YouTubers are making me long for my own flock of chickens though, and Paul is dead-set against that idea unless we move to somewhere with more land. Maybe one day. This week was our first week of full homeschool activities this term, and it gave me a good idea of what term three is going to be like. Some days were seriously go-go from morning to night, while others were more relaxed. On the busy days I started to get anxious, worrying about whether we were going to be late to our activities. But then I realised I was stressing about the possibility of being late, not the reality of it. And I decided not to worry about something that hadn't even happened yet. If we ever actually were late for something, I decided I would deal with it then. It was amazing how much this inner pep talk calmed me down. We were slightly late a couple of times during the week, but it didn't actually matter anyway. L has been coughing a lot in the evening this week, so last night I plugged in a diffuser in her bedroom and set it running with tea tree oil, eucalyptus oil, and the World Organics essential oil combinations, Vitality and Joy. The diffuser was one my sister-in-law gifted to me, and I love it. I love being able to freshen the air in my home with essential oils. They smell amazing. A friend recommended this Peanut Butter, Chickpea and Banana cookie recipe when I mentioned I had bananas that needed using. I ended up baking the cookies a couple of times, because they were so moreish. 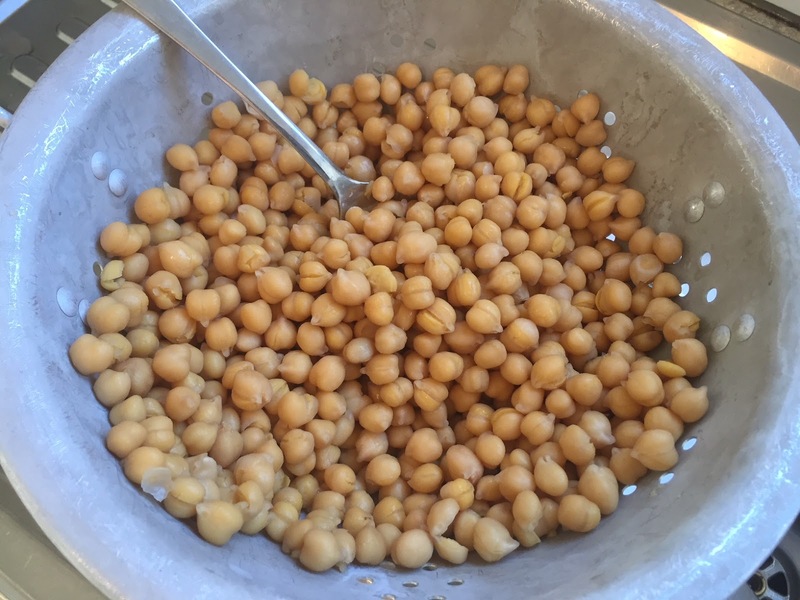 First I soaked and cooked up a big pot of chickpeas to use as the cookie base, because it works out a lot more economical to cook beans from scratch than to buy them tinned. The cookies turned out a lot softer than our other cookie recipes, more like a soft brownie, but the kids devoured them anyway so I called this recipe a win. It's certainly a lot healthier than our regular cookie recipe and any time the kids eat a healthy alternative to their favourite unhealthy treat, I do a happy dance. I'm cooking a big meal for our church's youth group leaders this weekend, and I've been mulling over something frugal, simple and tasty to make. I've finally settled on pumpkin soup, so I'm currently simmering a big batch of chicken stock on my stove to use as the soup base. On my kitchen counter, I also have a jar of milk kefir doing its thing, as well as an Easiyo container of yoghurt brewing. I used a couple of tablespoons from the Easiyo starter packet and mixed it with one cup of milk powder to make the yoghurt. 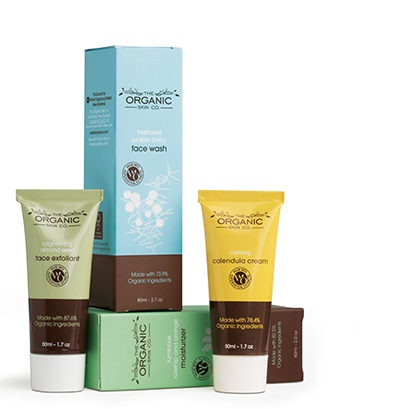 It works out quite a bit cheaper than using one whole starter packet per batch of yoghurt. I forgot to mention it, but when we went away on holiday, we turned the hot water off at home. It saved us a huge amount on our July power bill. Each week I get a power usage email, and I can see a sharp drop off on the days we didn't have the hot water cylinder running. L seems to have shot up lately and outgrown a lot of her clothes, so I took her shopping at Kmart last night. 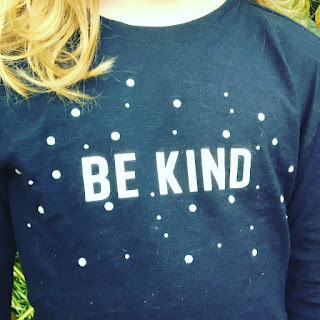 While we were there, I found Be Kind tops in the clearance section, so I bought one for each of the girls. 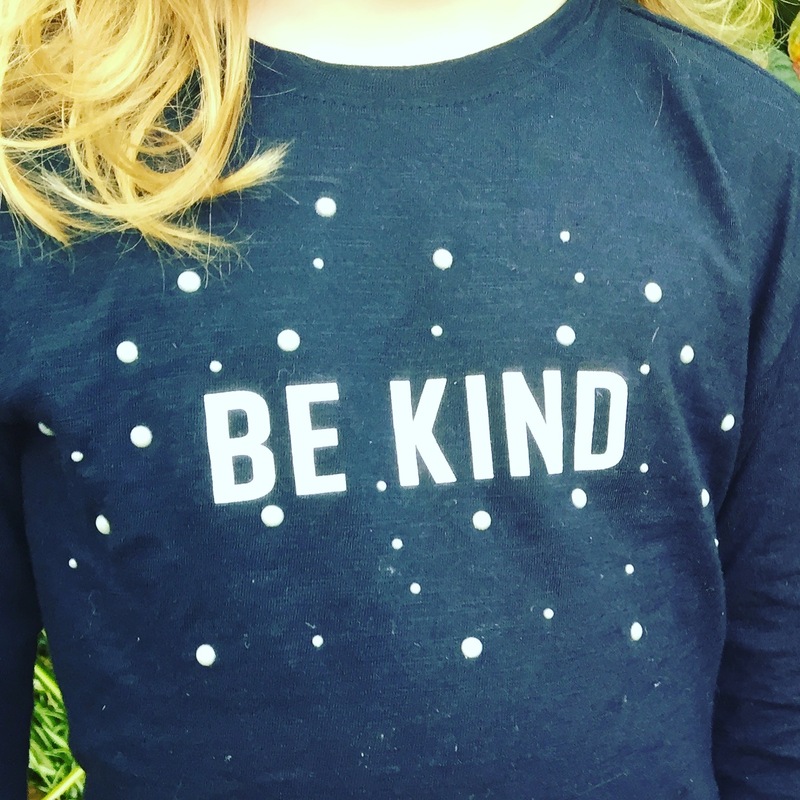 "Be Kind" is a constant catch phrase in our home, and I thought that having a visual reminder could only be helpful. I think that's all my frugal news for now. What have you been doing to save money lately?